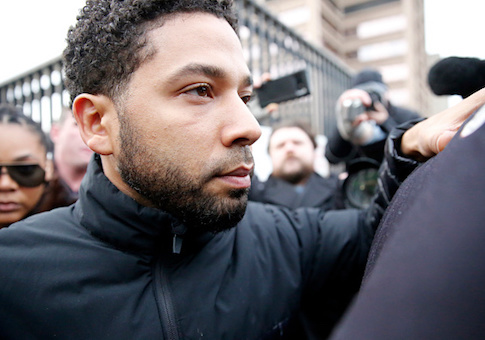 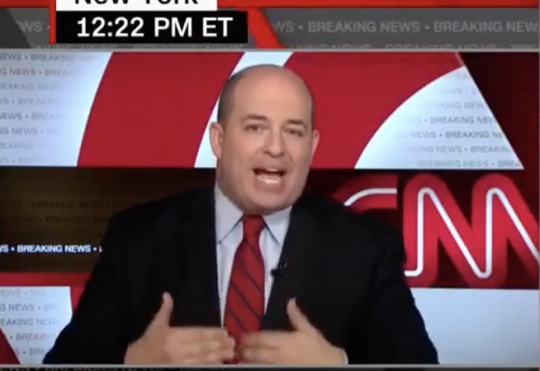 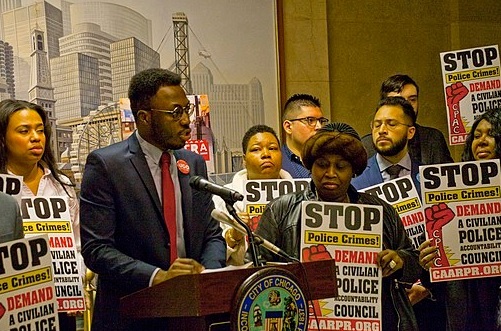 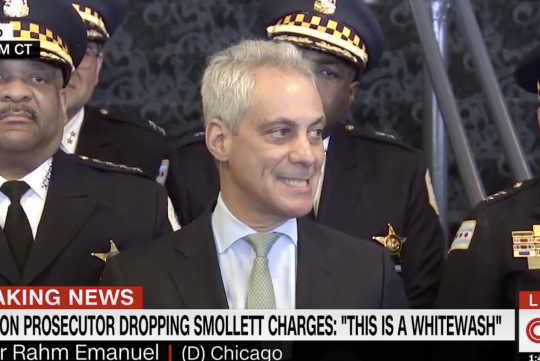 Prosecutors have dropped the felony charges against “Empire” actor Jussie Smollett after the actor was accused of faking a racist and homophobic hate crime. 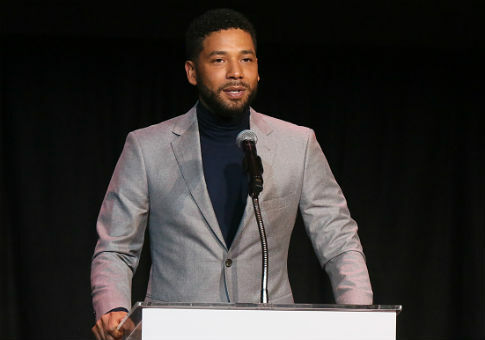 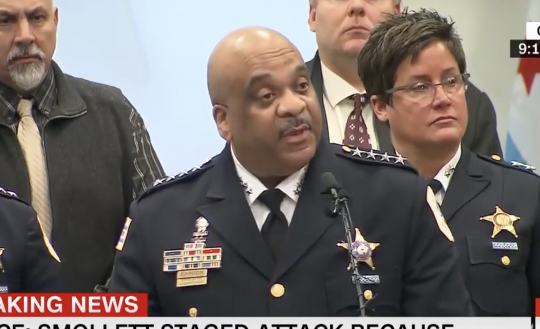 A Chicago grand jury has indicted Empire actor Jussie Smollett on 16 felony accounts of disorderly conduct after he allegedly lied to police about being the victim of a hate crime, NBC reports. 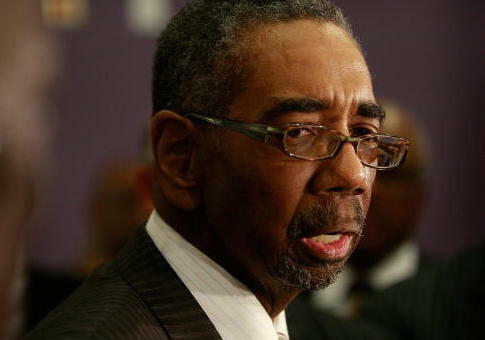 An entity linked to a church founded by Illinois Democratic representative Bobby Rush received $3 million in taxpayer-backed government grants last year, according to records. 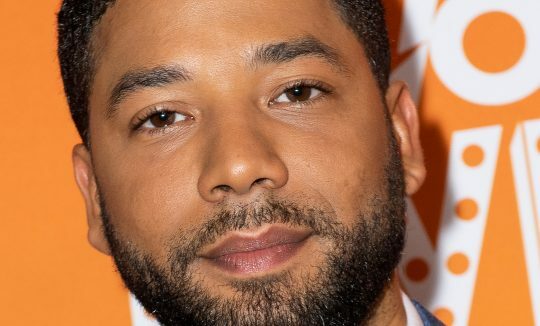 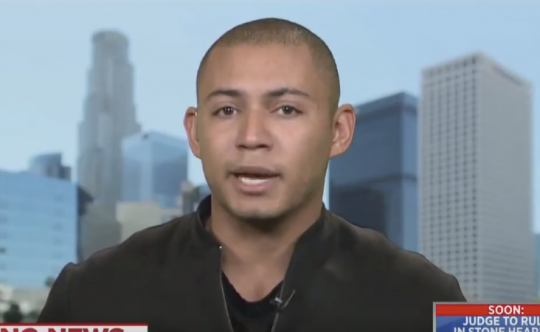 “Empire” actor Jussie Smollett has been charged with disorderly conduct for allegedly filing a false police report, after claiming for weeks he was the victim of a hate crime at the hands of two Donald Trump supporters.